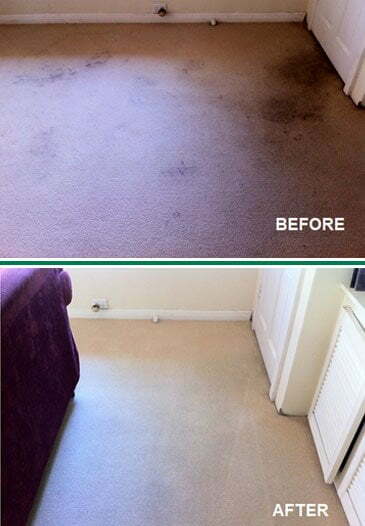 You Can Now Move Out Without the Worries that End of Tenancy Carpet Cleaning Might Bring to You. We understand that moving out can be stressful, hard work, and time consuming. 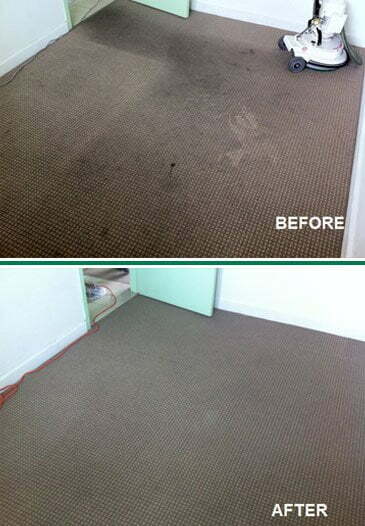 We have significant experience of end of lease carpet cleaning with excellent results! And we are proud to inform you that we have been referred by real estate property managers to a growing number of tenants. We know we can be of service to you too! 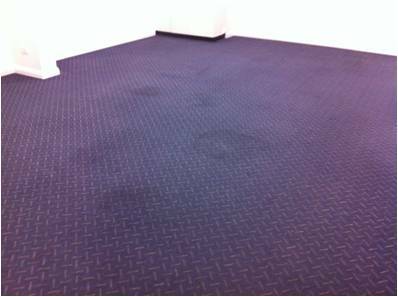 Our professional technicians use Chem-Dry patented solutions and superior equipment to solve the vacating carpet cleaning top concerns. 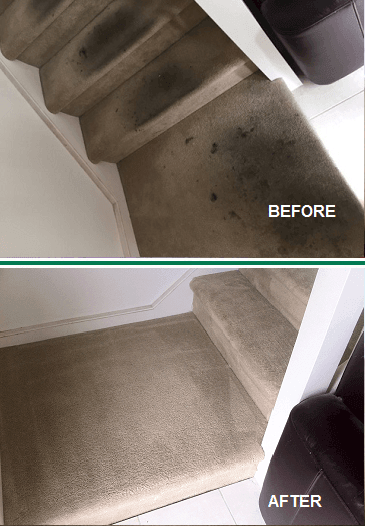 Heavily Soiled Carpet Use of specially formulated Chem-Dry solution for extremely soiled carpets combined with a powerful yet gentle scrubbing and hot water extraction. 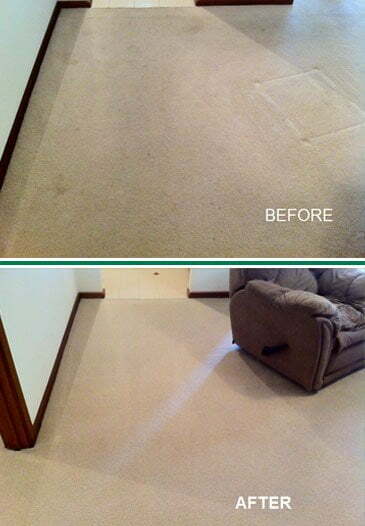 Soiled areas are cleaned twice for optimum results. 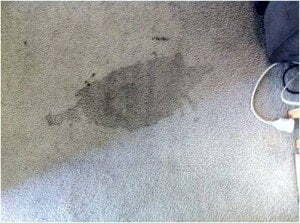 Tough Stains Application of first-class solutions or “heat transfer” to remove or minimise those stubborn stains that resisted to normal cleaning. Excellent in removing red stains, juice, tea, cordial, and others. Traffic Lane Our pre-spray effectively emulsifies dirt and heavy grease prior to carpet scrubbing and hot water extraction. Excellent results even on toughest traffic lanes. 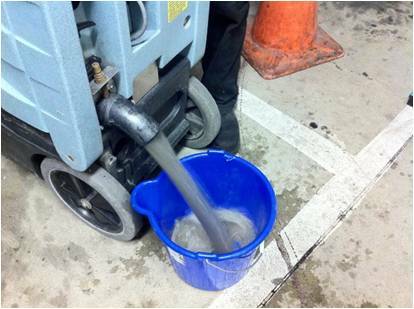 We even clean some areas twice for optimum results. Pet Urine Removal Use of PURT, a revolutionary solution that destroys odours and fights those nasty stains. 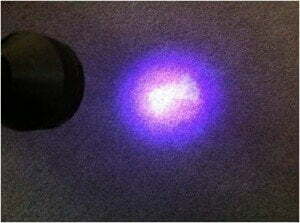 Urine is detected with black light, flushed out and PURT applied for odour control. Let dry for 24 to 48 hours. Reappearing Spots Individually tackled via deep extraction to reach the underlay & this way fully extract the source of leaking. Additional anti-soiling agent is applied to those areas to further combat the reappearance. Strong Odours We offer a wide range of sanitisers and deodorisers to combat sources of strong odours such as smoke, cooking oils, pet smell, mould and mildew. Suitable for the application in synthetic and wool carpets. ***These specialised services may attract extra charges. 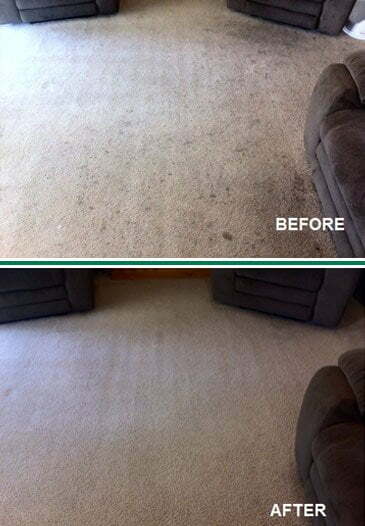 Don’t waste your money by having to clean your carpets twice. 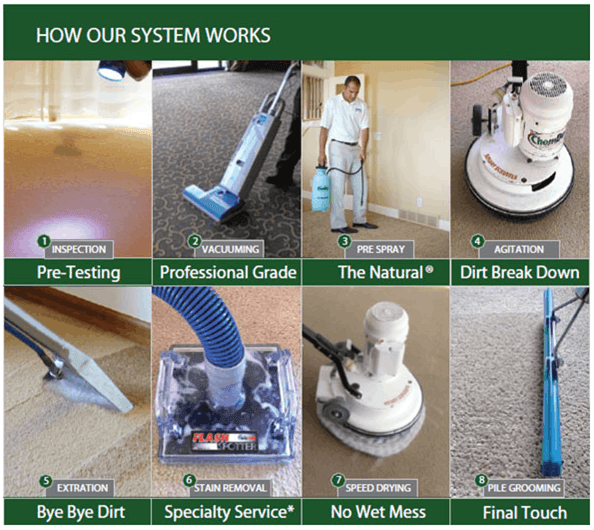 Our system is a 100% premium carpet cleaning service “specially designed” to provide the best possible outcome for your rental property carpet. And better… you don’t pay any extra for that. * Specialty Service may attract extra charges. 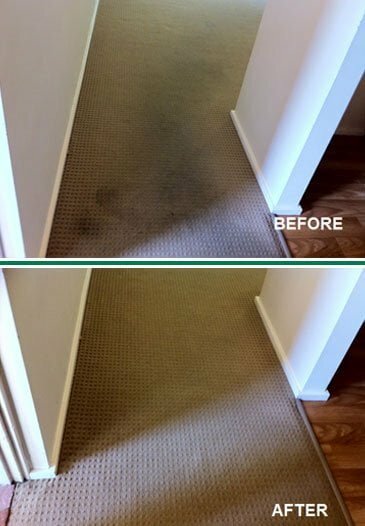 We guarantee more dirt and grime extracted from your carpets than any other competitor with the additional advantage of a fast drying time. A Quick Guide to Avoid Dispute With Your Landlord. 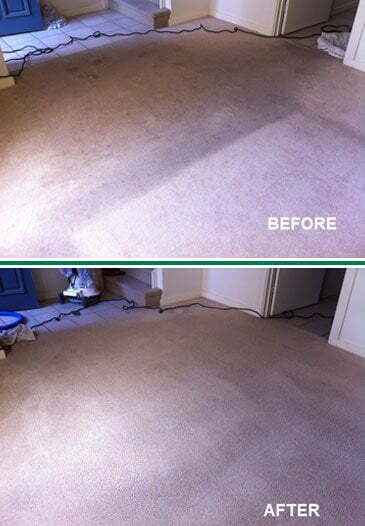 Clean your carpets regularly before inspections or at least once a year. 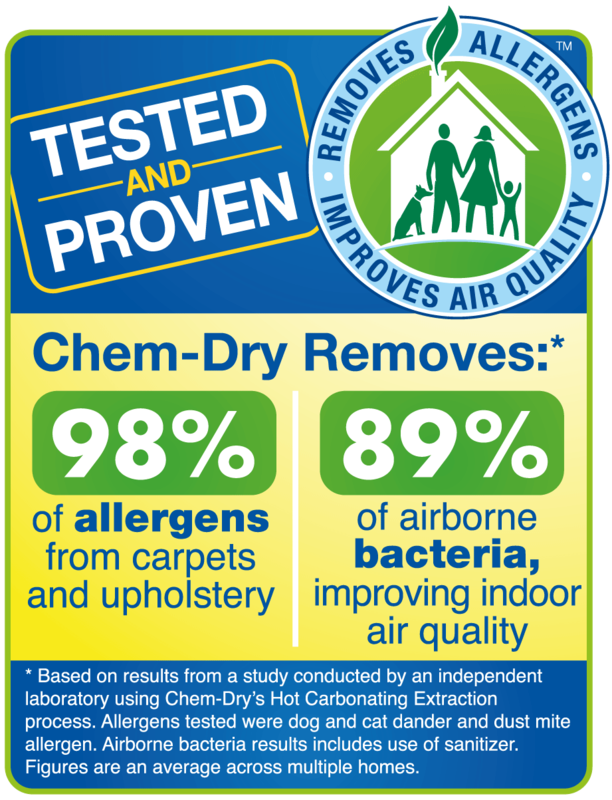 This helps your carpet to keep its appearance and qualities, not to mention the health benefits. Please check our periodic maintenance page for more information and recommended cleaning schedule. Dry cleaning, bonnet cleaning, steam cleaning, or 8-Stage Cleaning? Not sure which one to choose from? See this helpful infographic to help you with your decision. As a rule of thumb, always give preference to systems using hot water extraction for a deep cleaning. Traditional steam cleaning saturates the carpet with an excessive amount of water filled with soaps and detergents. 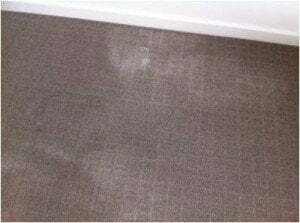 So you’re left with wet carpets for 1-2 days, which creates a breeding ground for mould, mildew and bacteria. Plus the soapy residue left behind attracts dirt and causes your carpet to get dirty much faster. In many cases, even a proper pre-vacuuming is skipped during the cleaning process and the water pumped into the carpet pushes the dirt particles deep down into the carpet backing like the photo below. 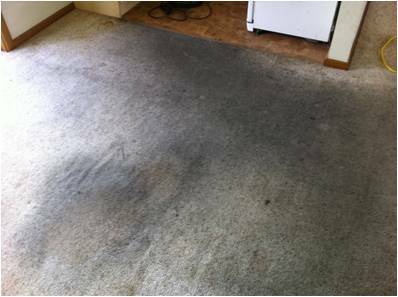 Be extra careful if you have wool carpet in your rental property. Wool carpet is expensive and requires high maintenance. Wool is prone to shrinking, colour bleeding, yellowing and damage due to excessive sunlight exposure. If they are treated roughly during the cleaning process, they can be irreversibly damaged. 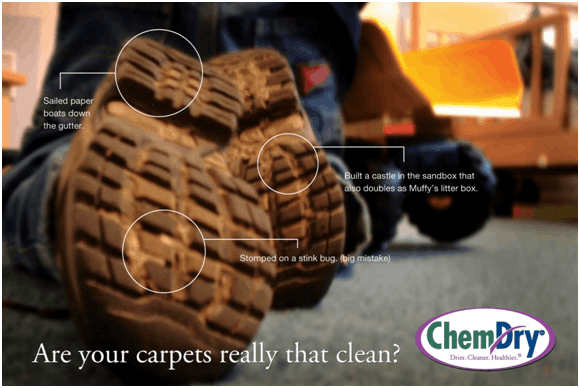 We use solutions specifically formulated for wool carpets. We take extra care, so you aren’t taking a risk. You can trust our wool safe carpet cleaning. The temptation might be there: not your house, not your carpets, so why pay more? 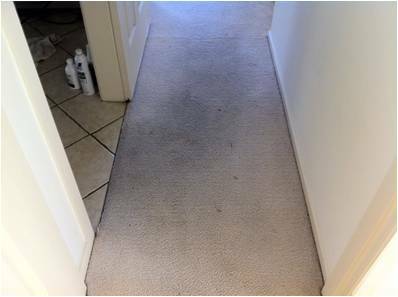 There are hundreds of carpet cleaners in Adelaide charging as low as $60 for 4 rooms. The reason these providers can offer you such deals is because they offer you a quick basic job, using cheap chemicals and many cases not even having basic training nor appropriate liability insurance to cover you in case of irreversible damage. What value do you place on peace of mind? Our guarantee to you is maximum results at a competitive price; not cheap-bad-work! 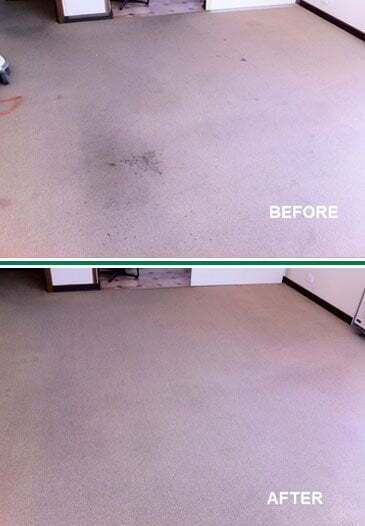 Check out our before and after photos. 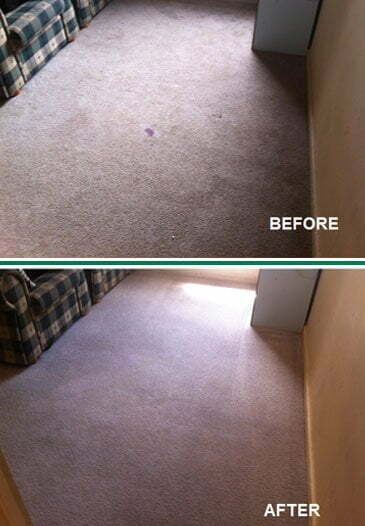 Make sure all your furniture is removed so your carpet cleaner can clean your carpets from wall to wall. Some tenants book the cleaning while they still have their furniture in the premises. 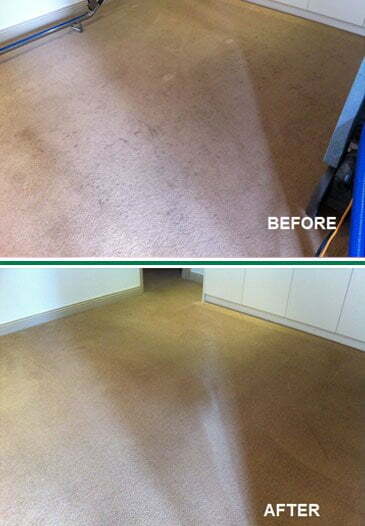 This can result in dirty areas and in different colour tones after the furniture is removed. Your rental agency may request a second clean. 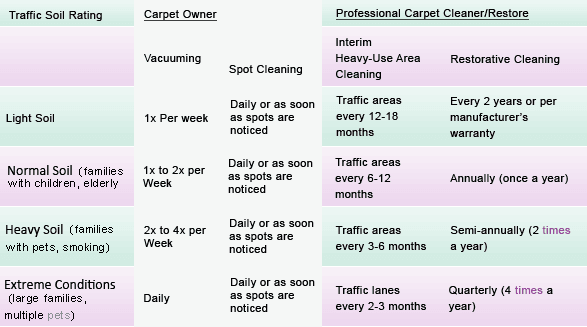 Typically tenancy agreements require all carpeted areas to be professionally cleaned, even those rooms that you may not be using; unless you have a special arrangement with your rental agency or landlord. 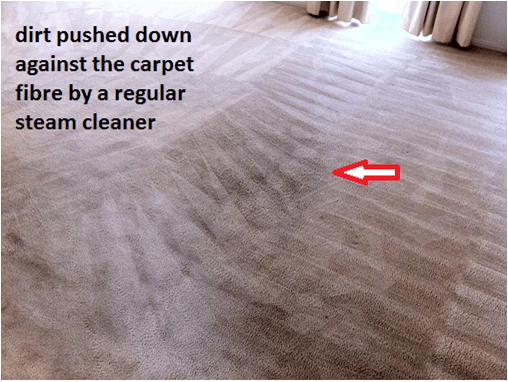 Carpet cleaners often have a stipulated minimum charge; so if you recall your service provider just to clean one room it can end up a very costly exercise for you. Make sure you organise with SA Power Networks (formerly ETSA) to have your power disconnected the day after your carpet cleaning booking. In some cases we have arrived on premises to find power has been disconnected prior to the scheduled service day. We always recommend taking the additional measure of leaving a note inside your power box with the nominated disconnection day clearly identified in order to avoid any surprise. Without power we can’t connect our equipment and depending on the circumstances, you might be unable to rearrange the reconnection on time before final inspection. We provide you with a Tax Invoice to present to your property manager as proof of professional cleaning. Alternatively, we can email your Tax Invoice directly to your property manager if preferred. More questions? 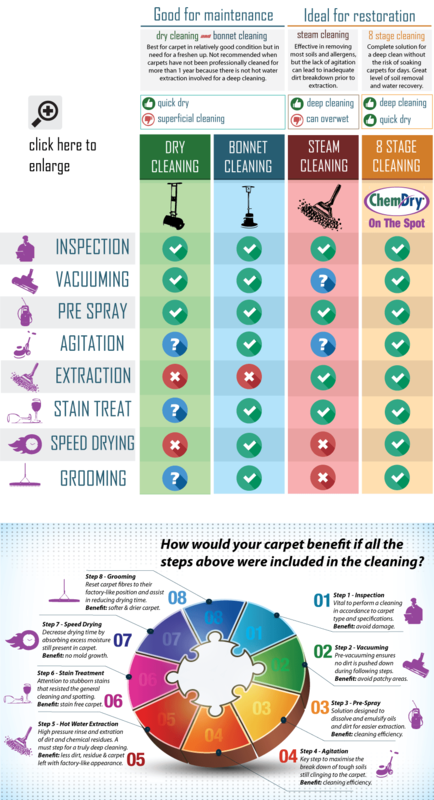 Learn more at Carpet Cleaning FAQ. Looking for a hassle-free end-of-lease? Click on the link below for your instant online quote and book today.